The Role of Social Media in Patient Engagement in Social Media. Client communication and engagement is a must for any business – and the healthcare industry is no different. Increased patient engagement has been linked to better adherence to medical plans, reduced hospitalization, and higher revenues. However, effective engagement with patients means you need to “meet” them where they spend the most time. And today, that means the internet and social media. 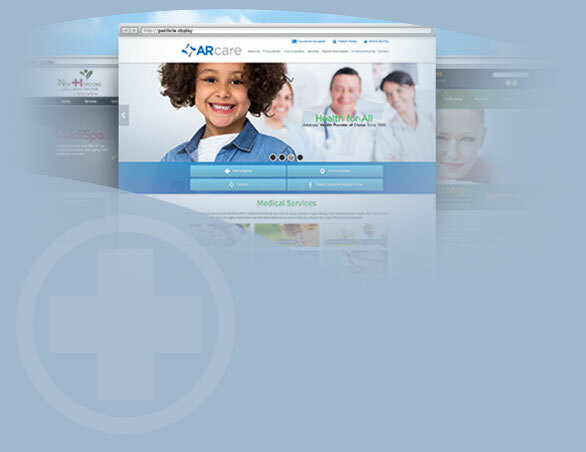 Social media marketing for healthcare professionals in Online Marketing, Social Media. Facebook is good for business. Nowhere else on the web can you interact with prospective and existing patients like you can on Facebook and Twitter, which is why more companies around the globe are investing in social media marketing. Social media tips for healthcare professionals in Online Marketing, Social Media. Learn the basics of social media for doctors, nurse practitioners, and other healthcare professionals, from choosing a platform to setting up a profile.